3 reasons to have a selfie stick. - Ma Che Davvero? 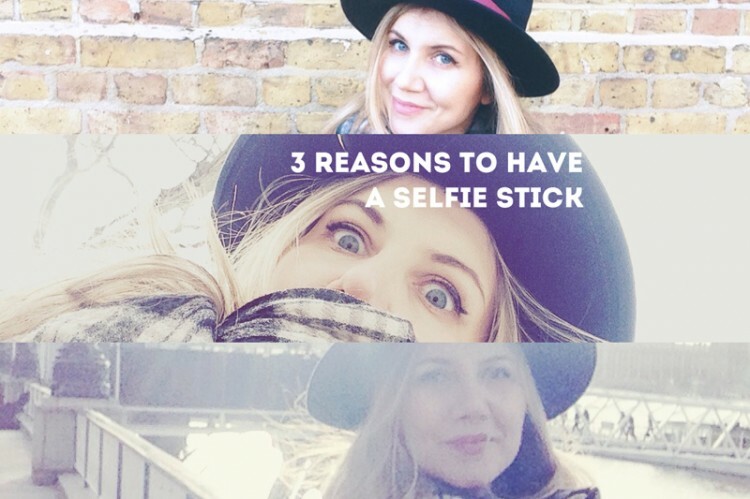 3 reasons to have a selfie stick. Ok, I said I would never ever buy a selfie stick but I got it as a present from GiffGaff so I decided to give it a go. The experience turned out unexpectedly funny, so here are the best use for a selfie stick – apart from shooting an Oscar Selfie without cutting out Brad Pitt forehead, of course. 1. 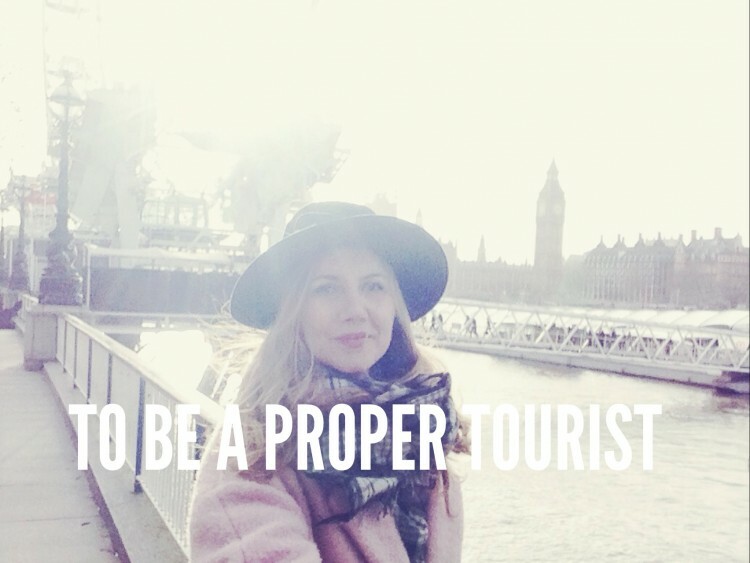 To be a proper tourist – take a selfie with an amazing landscape behind you and turning out focusing just your face? Done. It happens ALL the time. With a selfie stick, instead, you don’t have to choose between your face and that amazing city skyline anymore. So useful when it comes to go around and play the proper tourist. No surprise that selfie sticks are the latest bestseller all around the world, especially near popular monuments and attractions. 2. 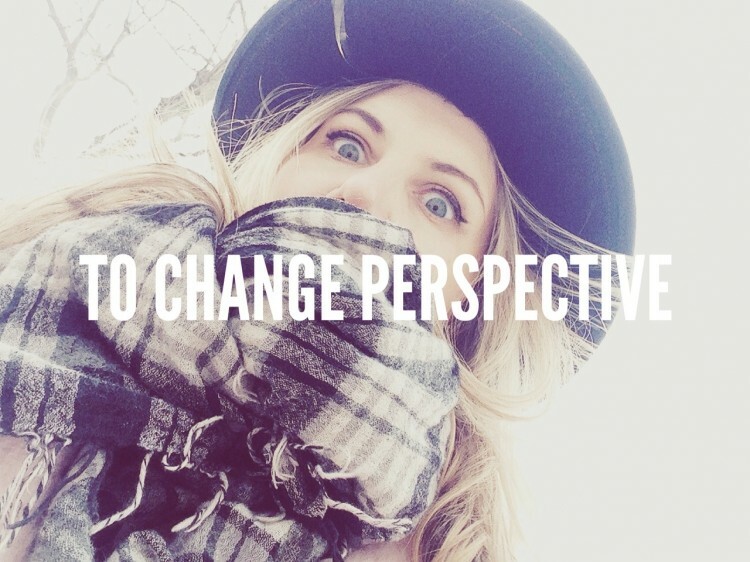 To change perspective – you can have fun trying a different perspective for your pic. Try the maximum lenght of your selfie stick and shoot from a distance, or shoot from your feet’s angle. It turns out great especially for videos. 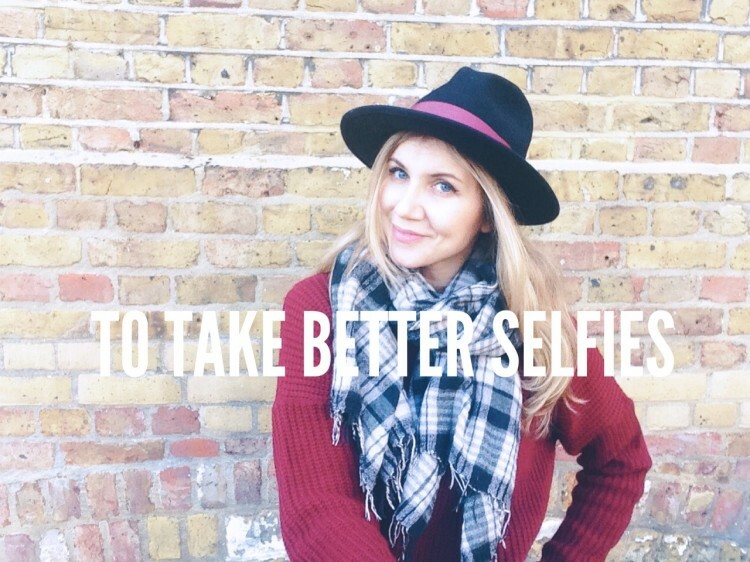 Take out your selfie stick and try to be as creative as possible!